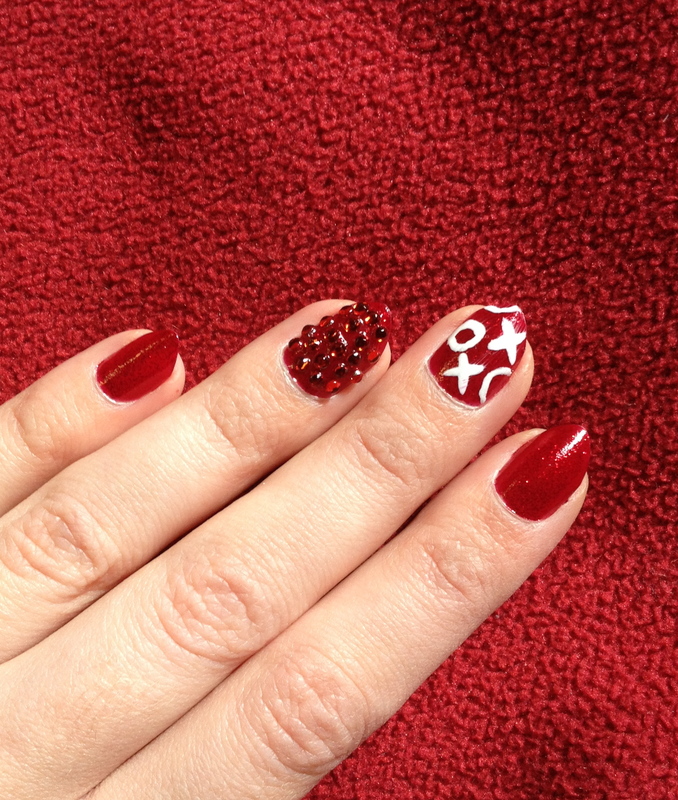 ← Mani Monday – Rhinestones! 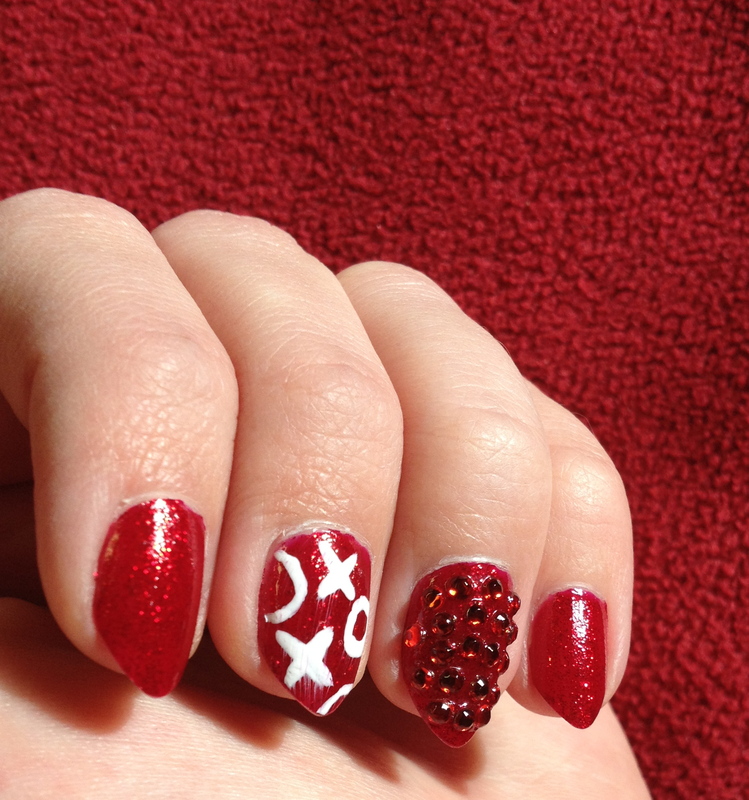 Aw, the x and o`s ran. The design is still cute, though! I know ): I need a new white striper because it does that every time! That`s always annoying when the striper won`t makes stripes! 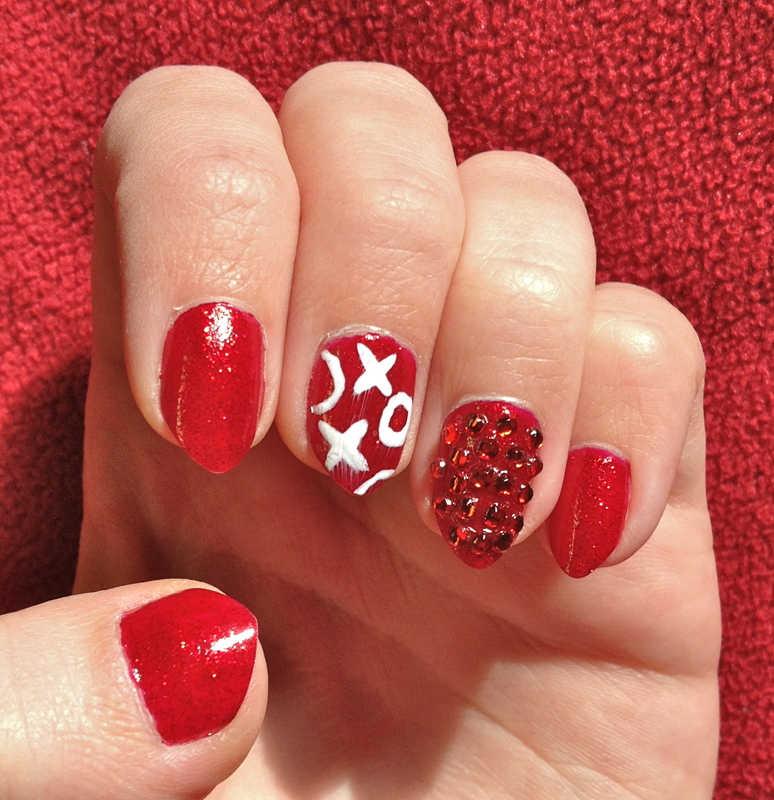 This design is so cute and perfect for Valentine’s Day!